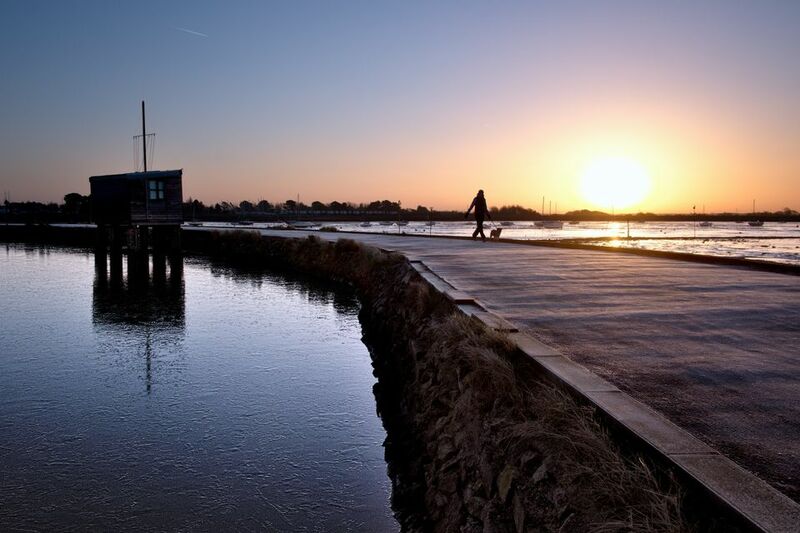 This is the first entry in my year long assignment to capture Emsworth through the months. 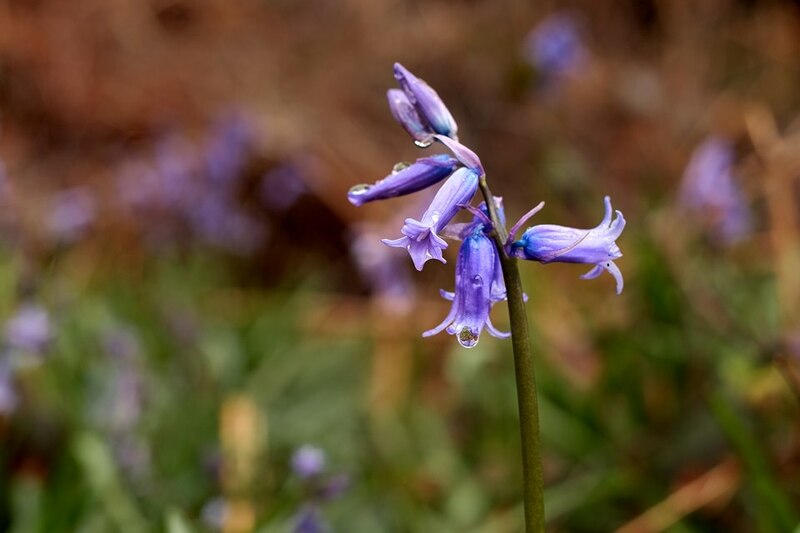 Emsworth ONE Day Competition – November Winner! 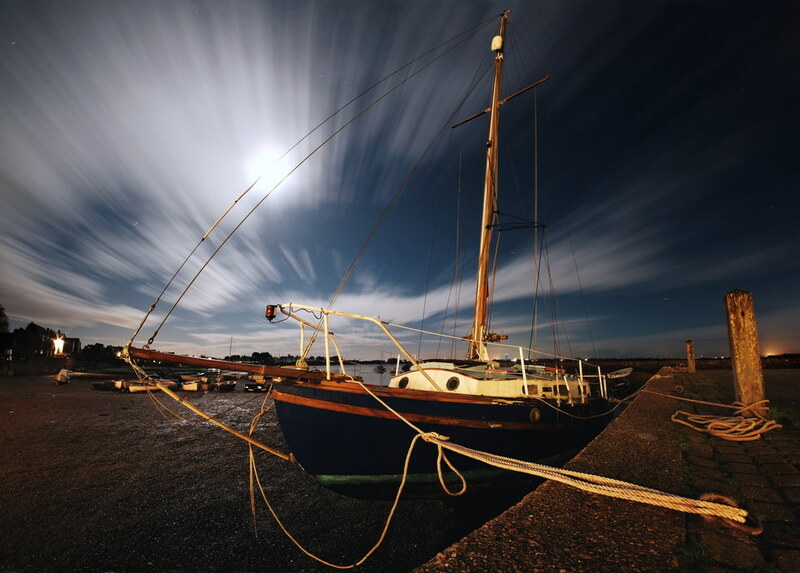 FUJIFILM X-E2 Samyang 8mm f11.0 180s "Ready To Sail To The Moon"
Quick update – I’m proud to announce that my image “Ready to sail to the Moon” won the November round of the Emsworth Life – ONE Day competition! 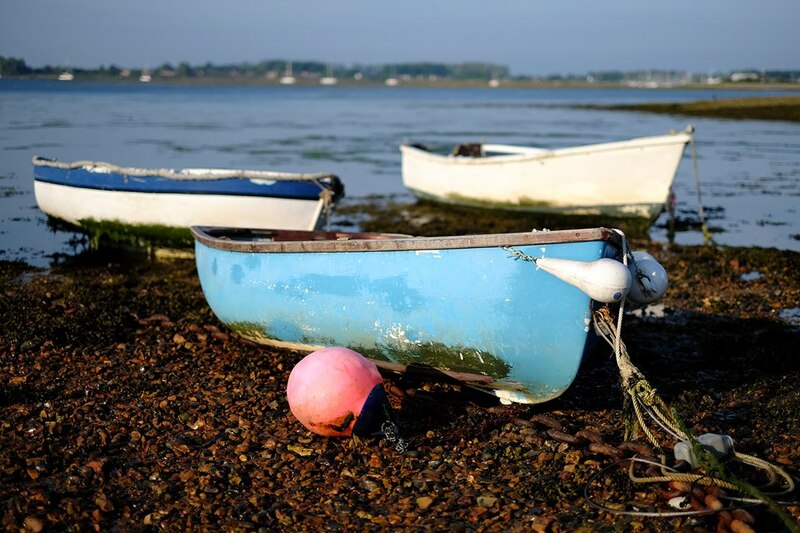 The image will become the official picture for November on the Emsworth 2017 Calendar. This is the first competition I’ve entered so I’m very pleased to have won. 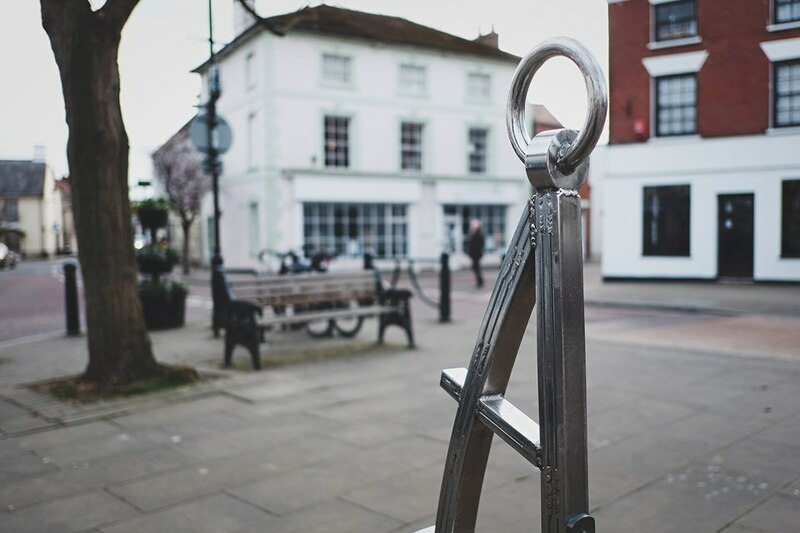 You can find further details on the Emsworth Life page here: Emsworth Life ONE Day Winners. As you may have already read, this competition is the inspiration behind my 2016 Assignment, so hopefully I will be able to repeat this success over the next year; I’m looking forward to see what the coming months will bring! 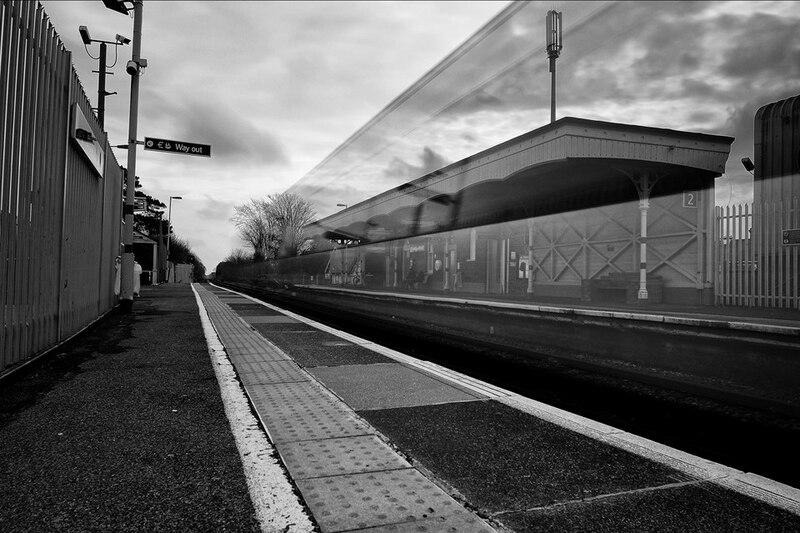 Author StuartPosted on 15/12/2015 Format ImageCategories Assignment, Best OfTags assignment, competition, emsworth, fujifilm, hampshire, photo, photography, samyang 8mm, x-e2Leave a comment on Emsworth ONE Day Competition – November Winner! 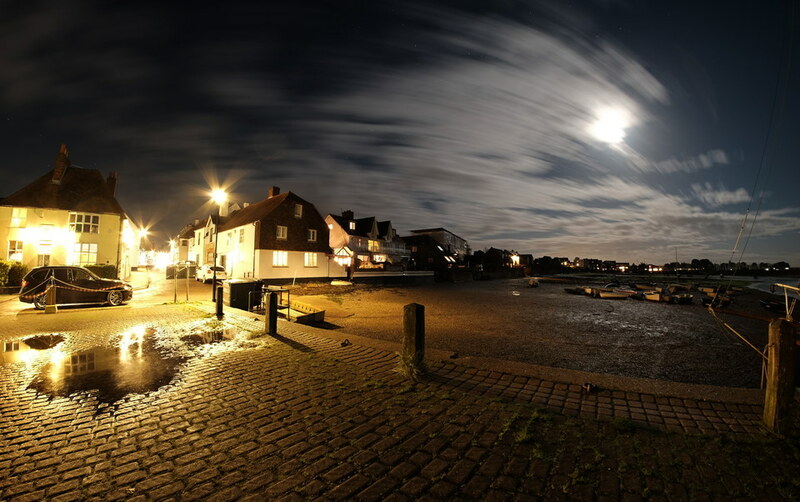 FUJIFILM X-E2 Samyang 8mm f11.0 60s "Emsworth Harbour"
My goal for 2016 is to complete a 12 month Challenge and Assignment. Details of the Challenge can be found in another post but right now I’m going to talk about the assignment.